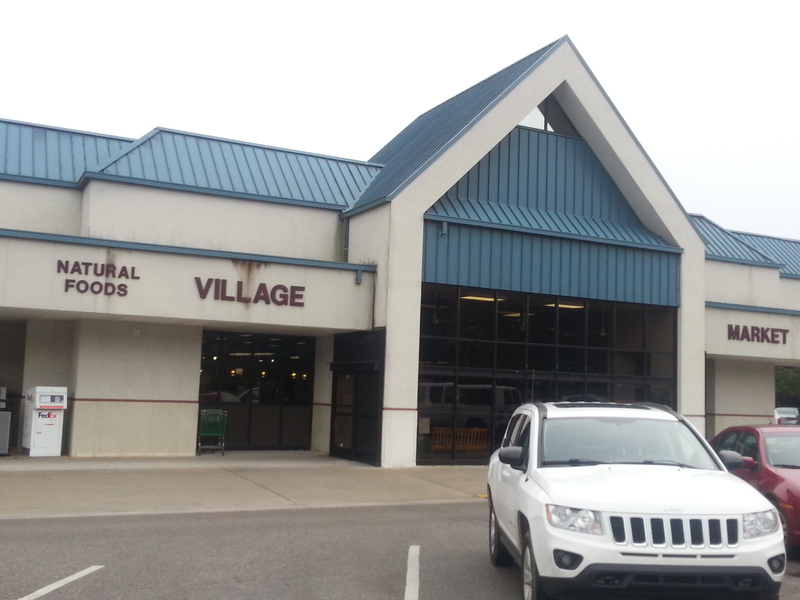 The Village Market has been Collegedale, Ooltewah, & the greater Chattanooga areas natural food store innovator for 50+ years. 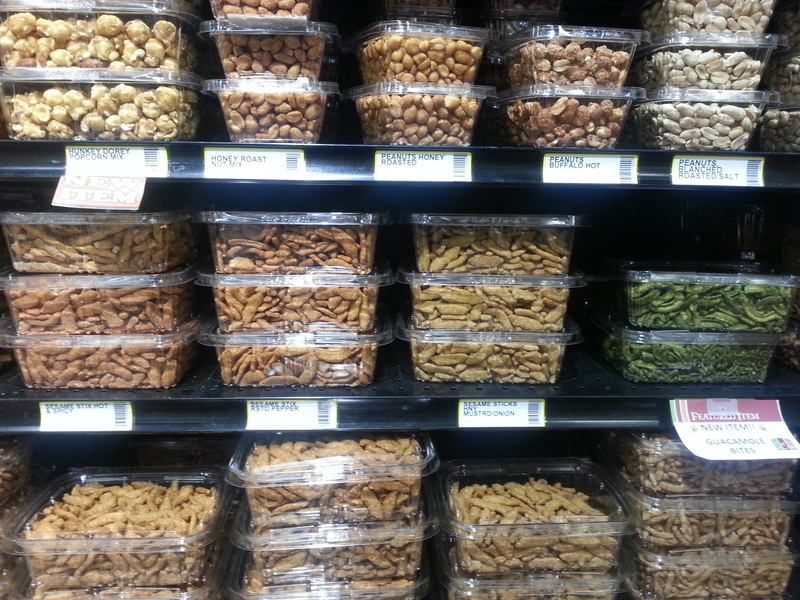 It has the best selection of groceries, produce, bulk foods, & supplements. 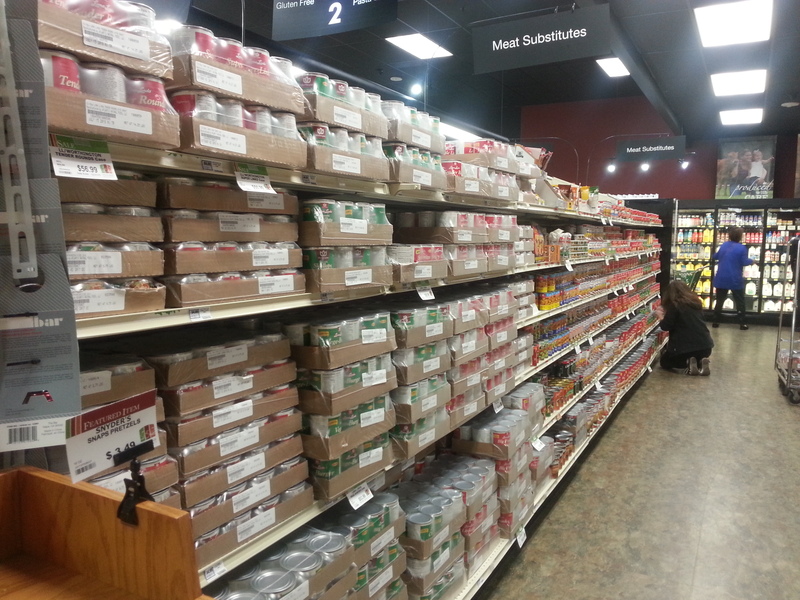 It has the largest selection of gluten free items. The choices of meat substitutes for the vegetarian or flexitarian is simply out of this world! 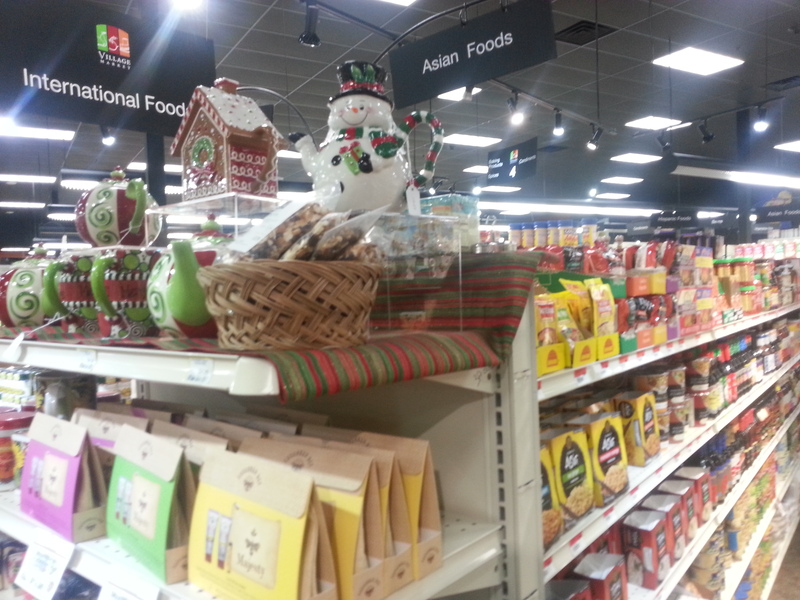 Walking into the store you smell the aromas of herbs, spices, fresh fruit, & ethnic food items. Down each isle you are captivated at every turn with health food items that tempt & tease the palate as well as promote a healthy lifestyle. 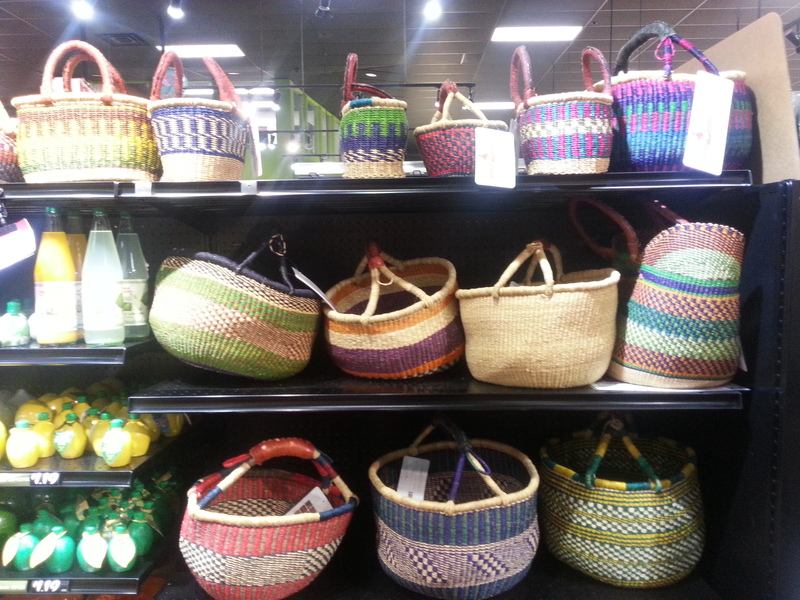 I happen to be into wild mushrooms & foraging and was delightfully surprised to find handmade African foraging baskets sold there - which benefit the local communities that make them. Or perhaps I could tell you of the mock-chicken spread we buy for sandwiches, the mouth watering carob & coconut clusters, or sesame sticks. They have 1000's of unique hard-to-find specialty food items available...something for everyone. 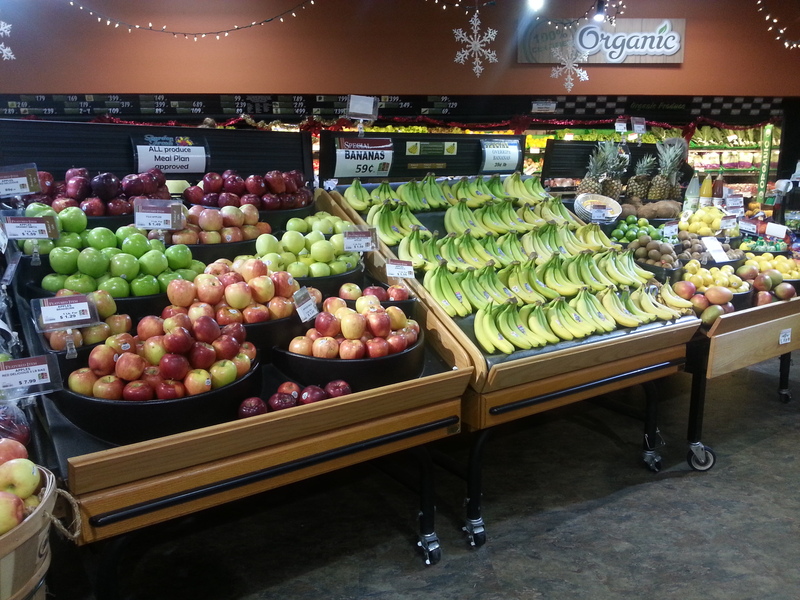 The Village Market can also assist people from the community with dietary changes. Special orders are a regular service provided with no extra charges involved.